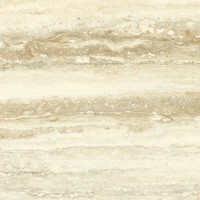 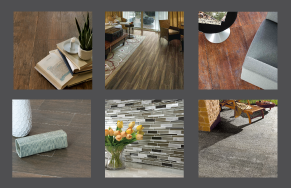 Travertini features a richly detailed honed and filled, linear vein cut travertine look. 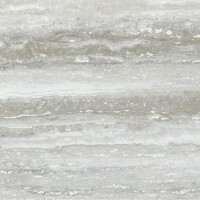 This timeless classic comes at a great value and is a favorite choice for commercial or residential applications. Travertini offers 4 color options in a 12”x24” size with a matte finish that will elevate your design to marvelous new heights.